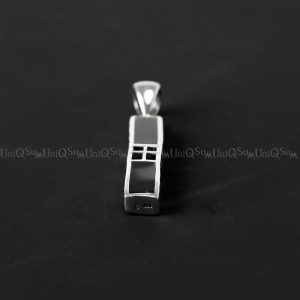 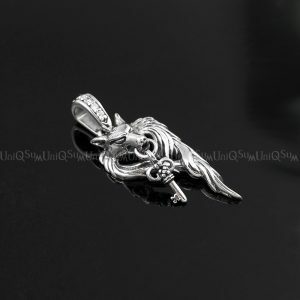 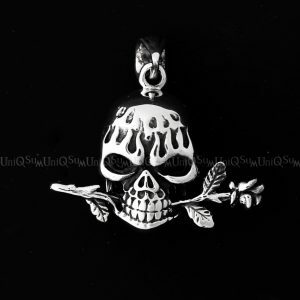 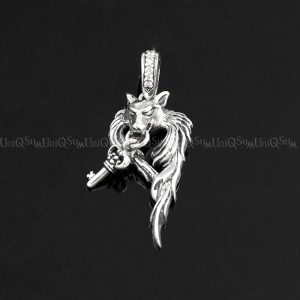 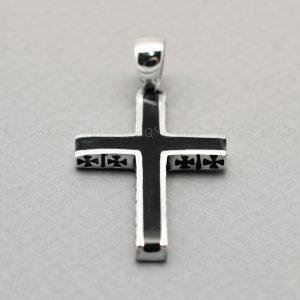 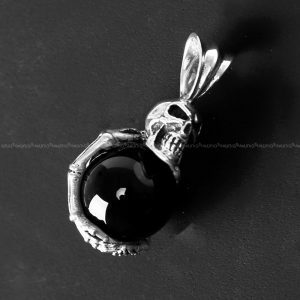 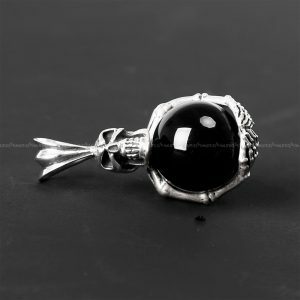 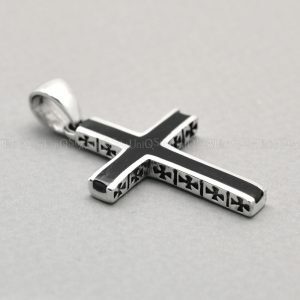 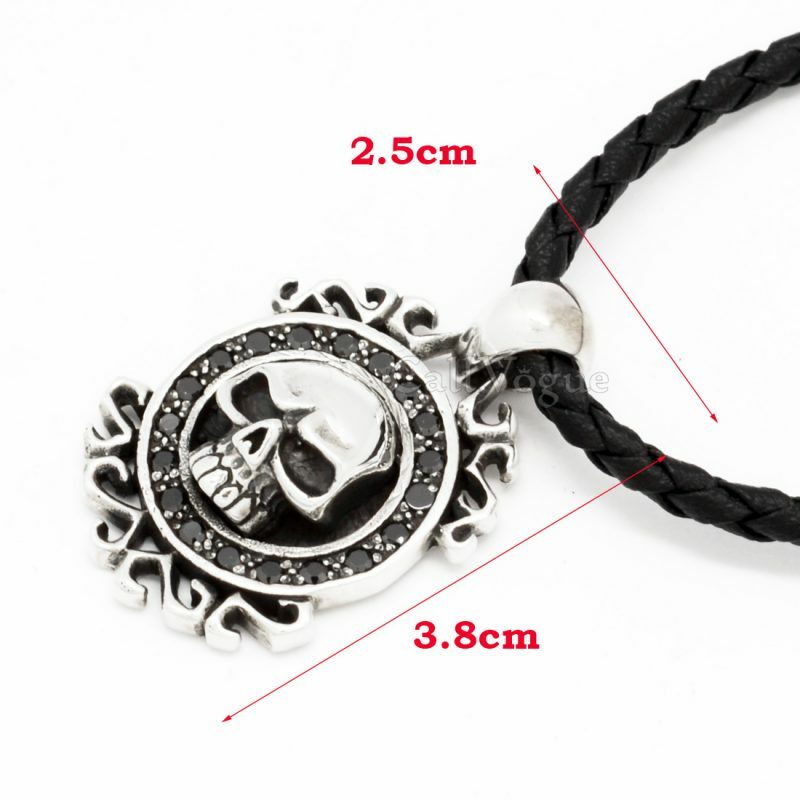 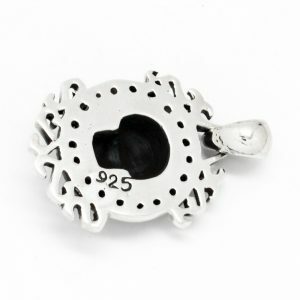 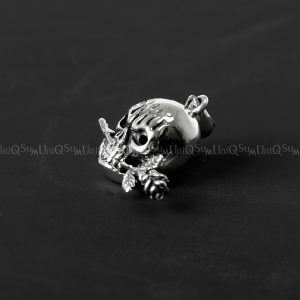 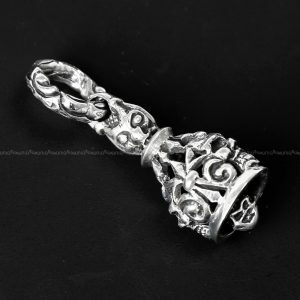 Black CZ Skull 925 silver pendant for mens necklaces, Update your sterling silver jewelry collection. 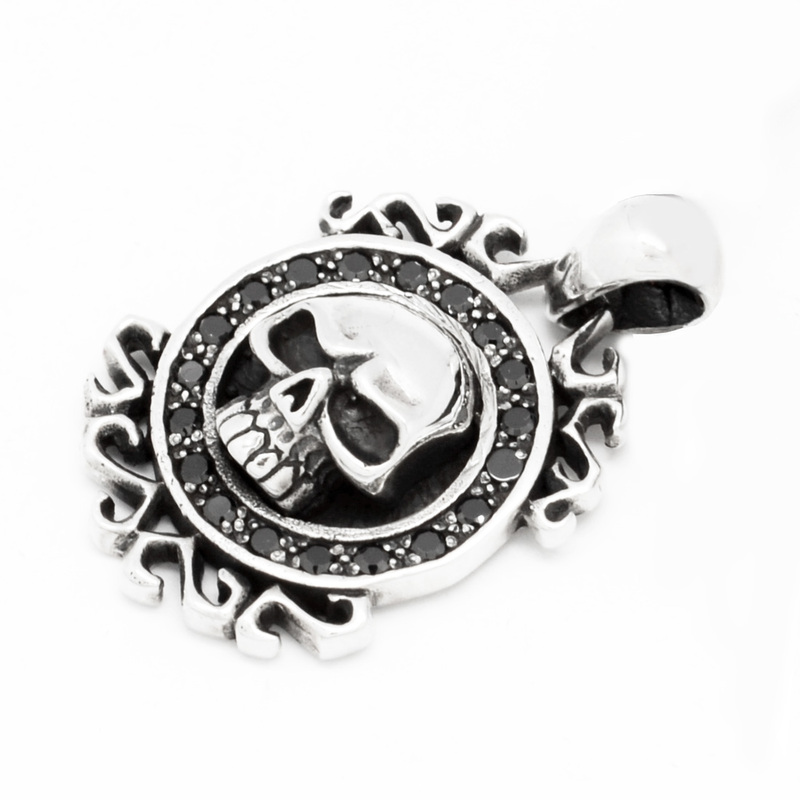 Skull pendant with black cubic zirconia adorns stylish and chic as your Gothic necklace. 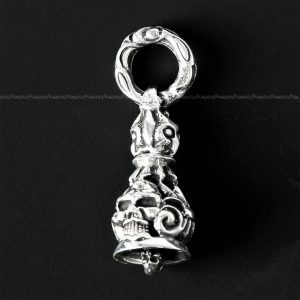 Superb craftsmanship, Detailed skull carved designs and wave decorations on round , chic black CZ gems connection structure, and most important, loads of silver, means you won’t find better value anywhere. 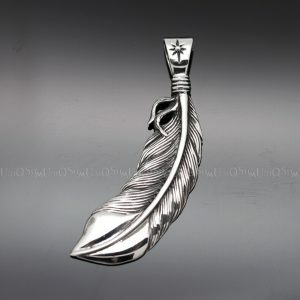 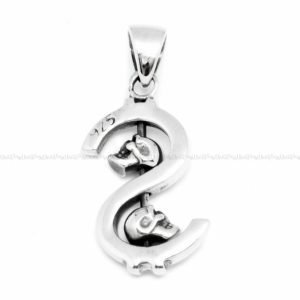 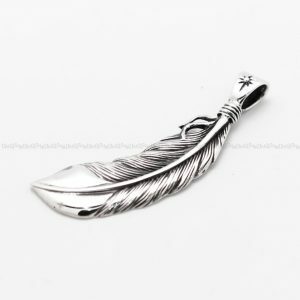 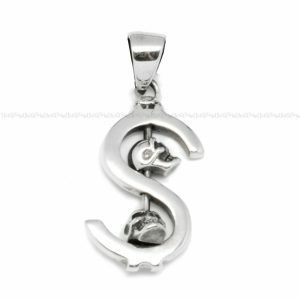 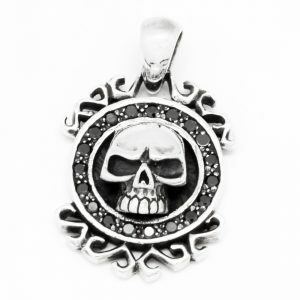 If you are looking for a great, new piece of skull jewelry, you have this sterling silver pendant.